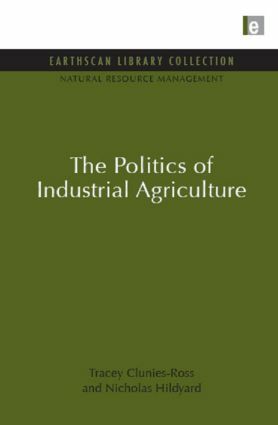 In the last forty years, agriculture in the industrialised countries has undergone a revolution. That has dramatically increased yields, but it has also led to extensive rural depopulation; widespread degradation of the environment; contamination of food with agrochemicals and bacteria; more routine maltreatment of farm animals; and the undermining of Third World economies and livelihoods through unfair trading systems. Confronted by mounting evidence of environmental harm and social impacts, mainstream agronomistis and policy-makers have debatedly recognized the need for change.